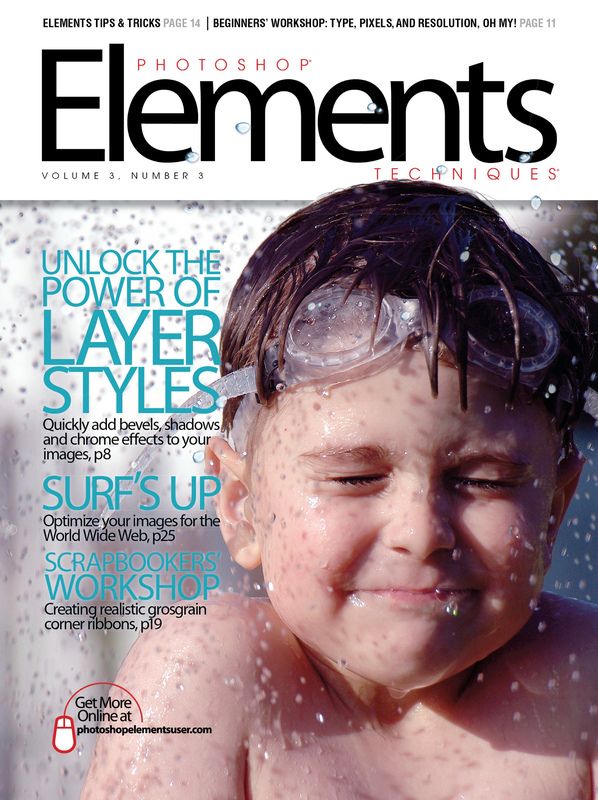 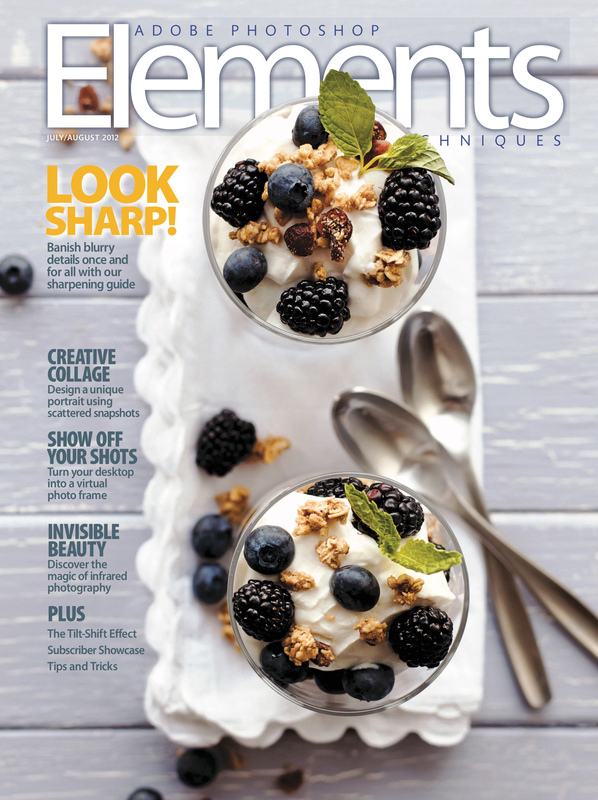 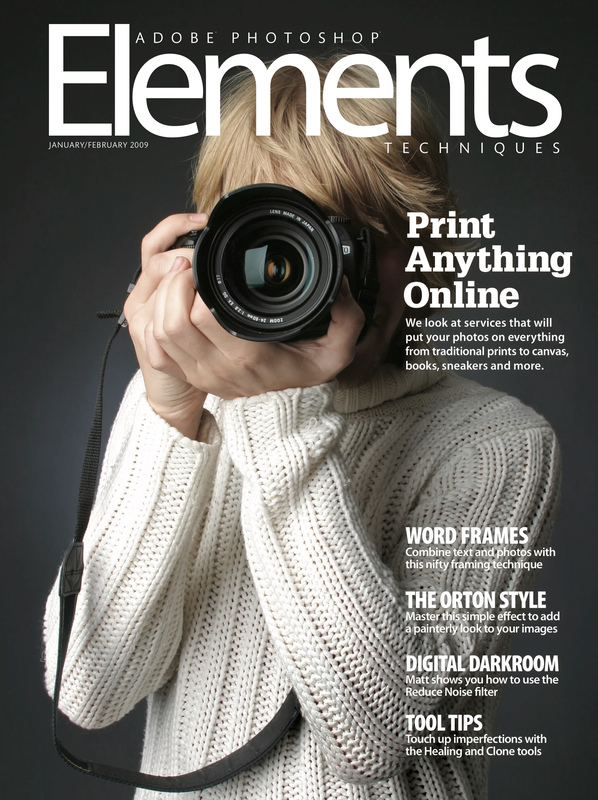 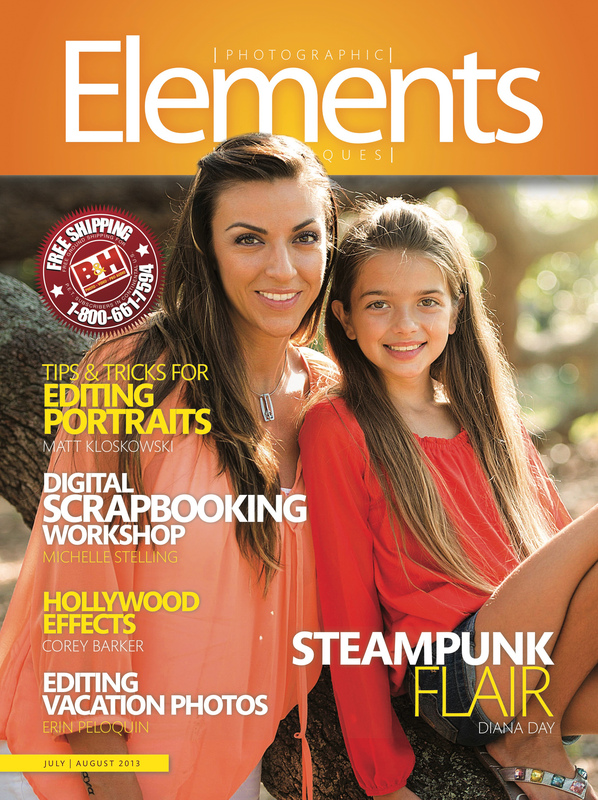 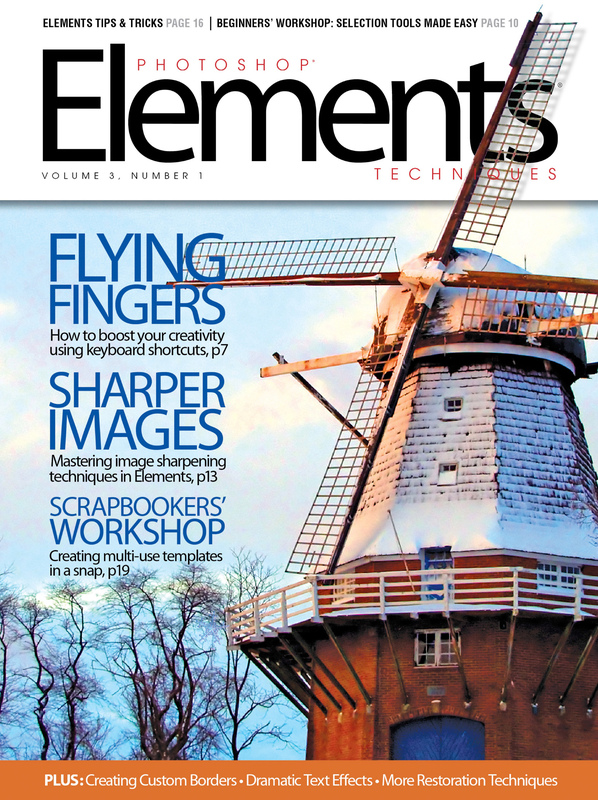 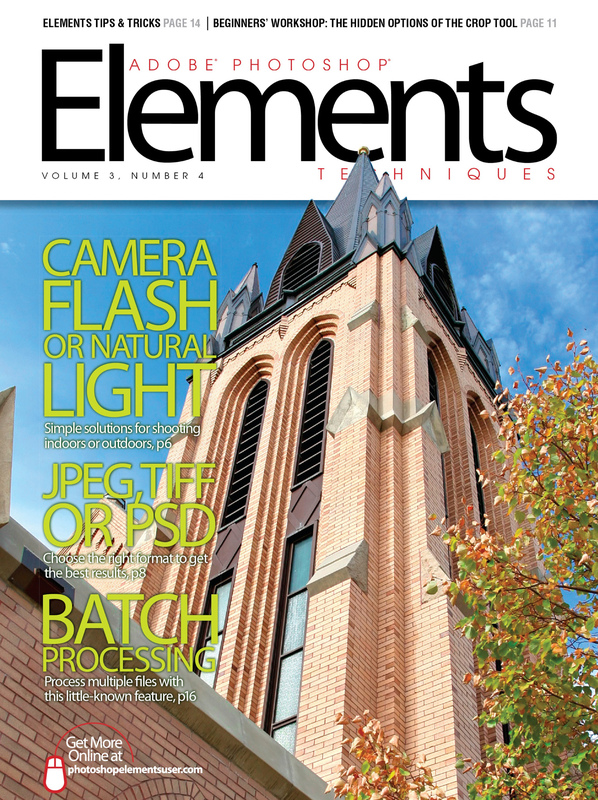 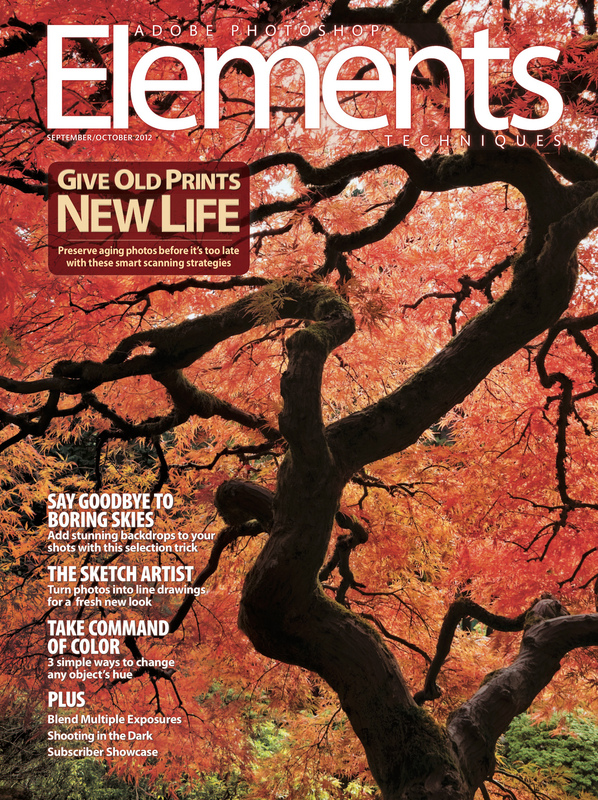 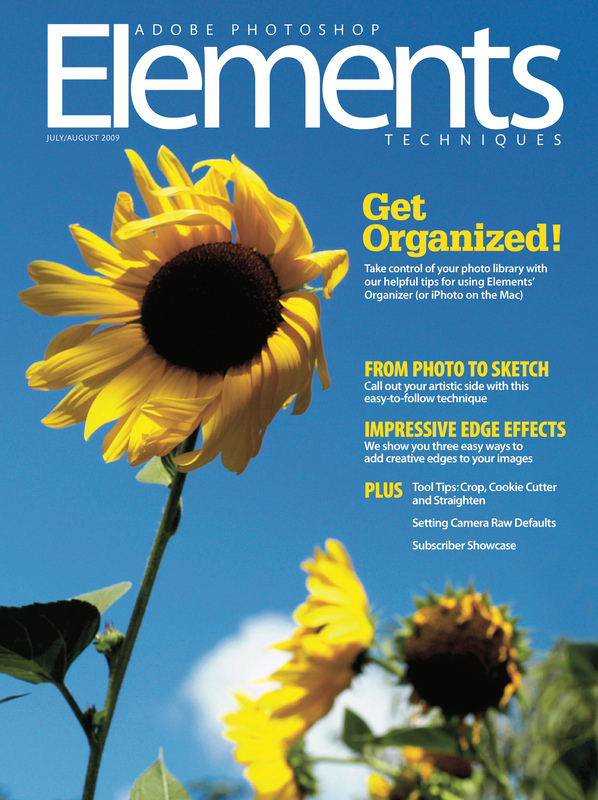 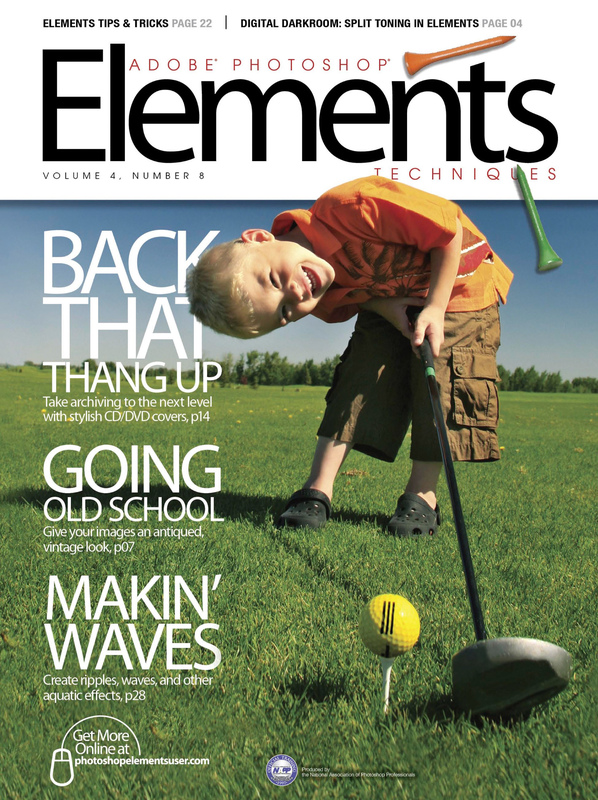 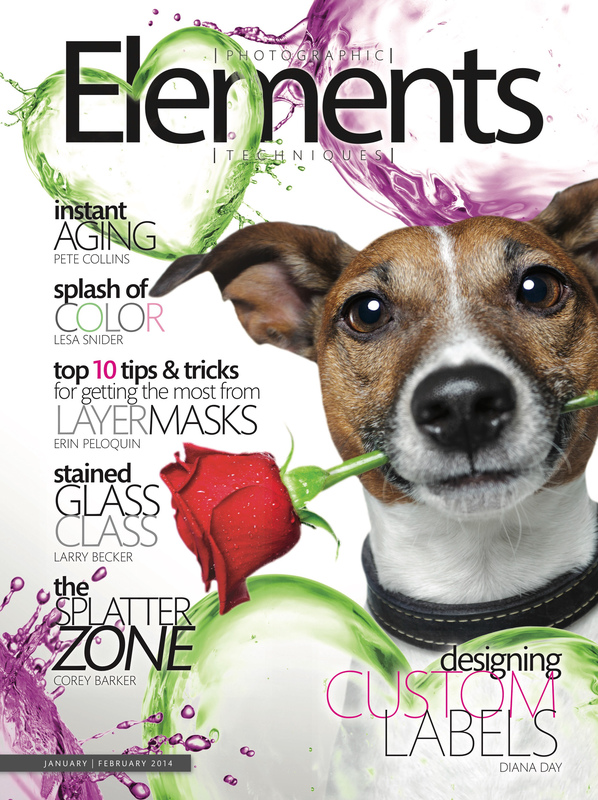 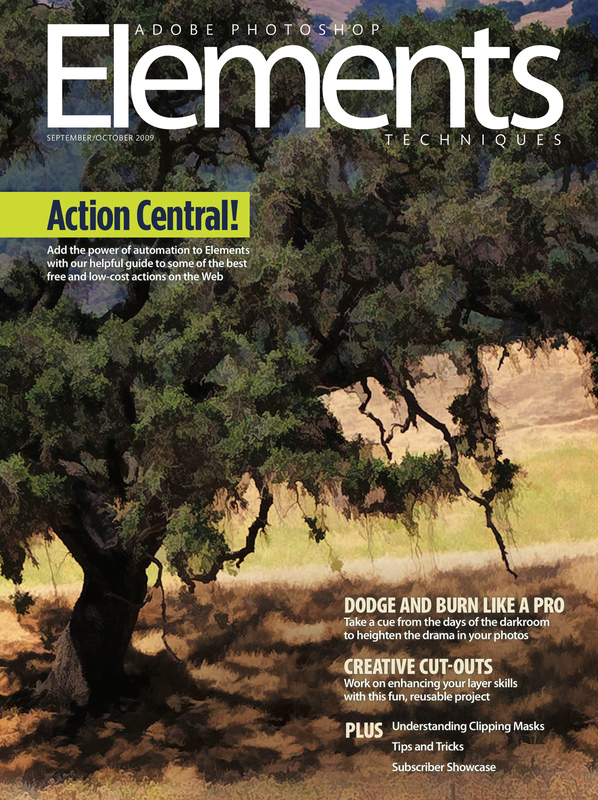 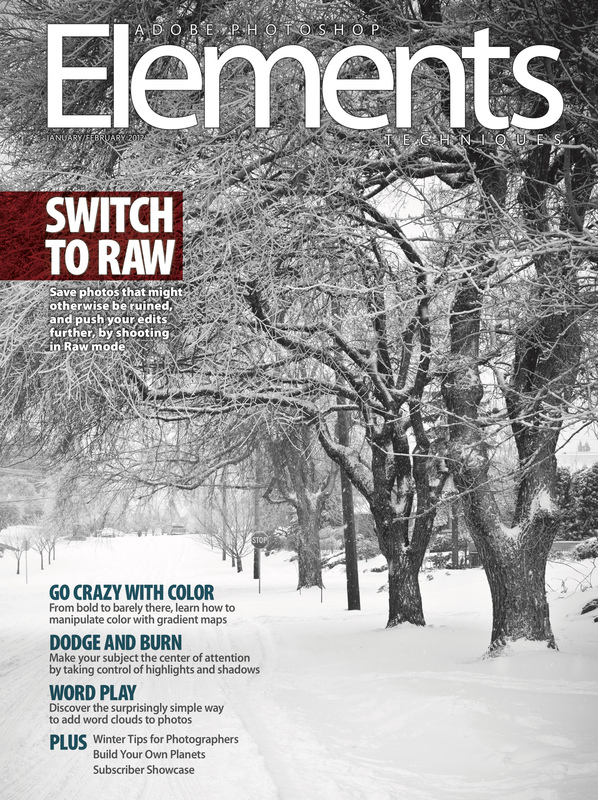 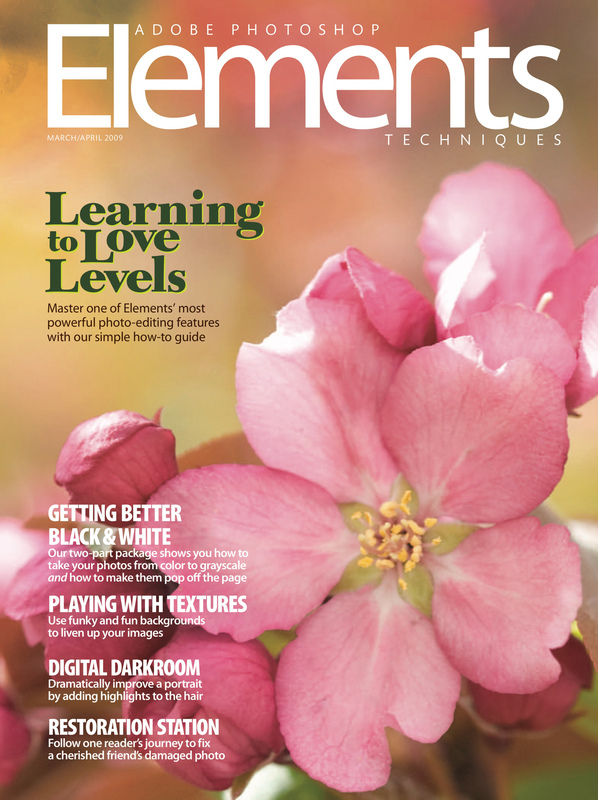 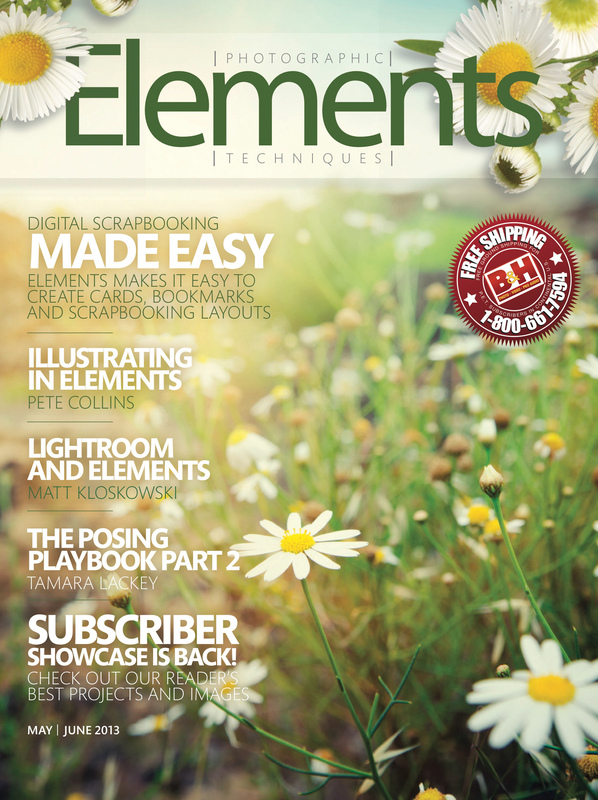 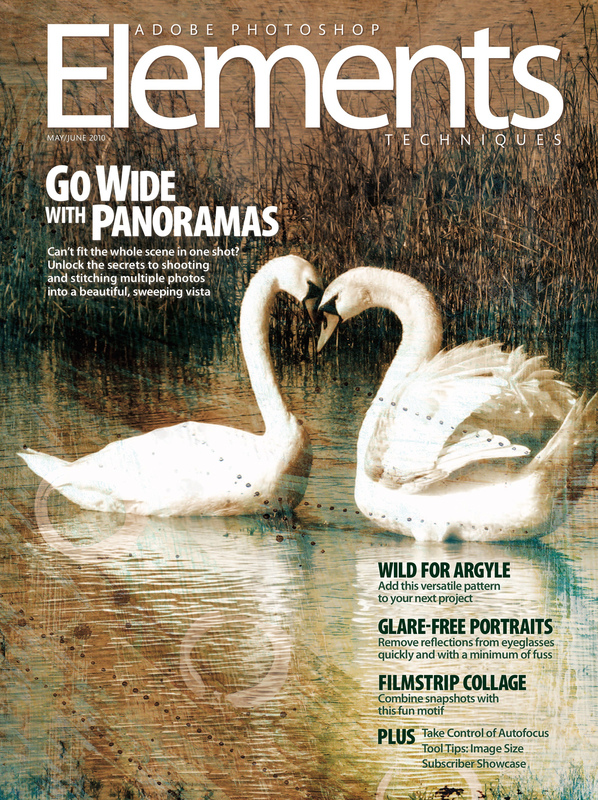 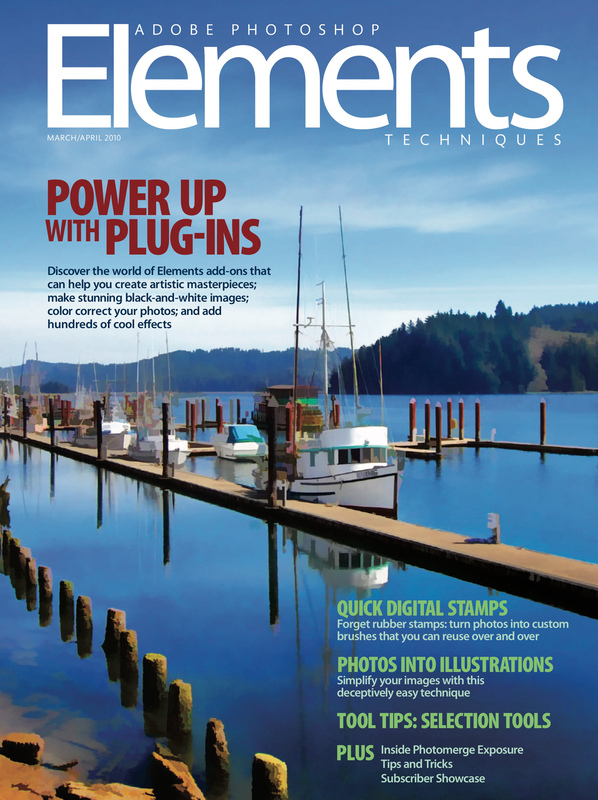 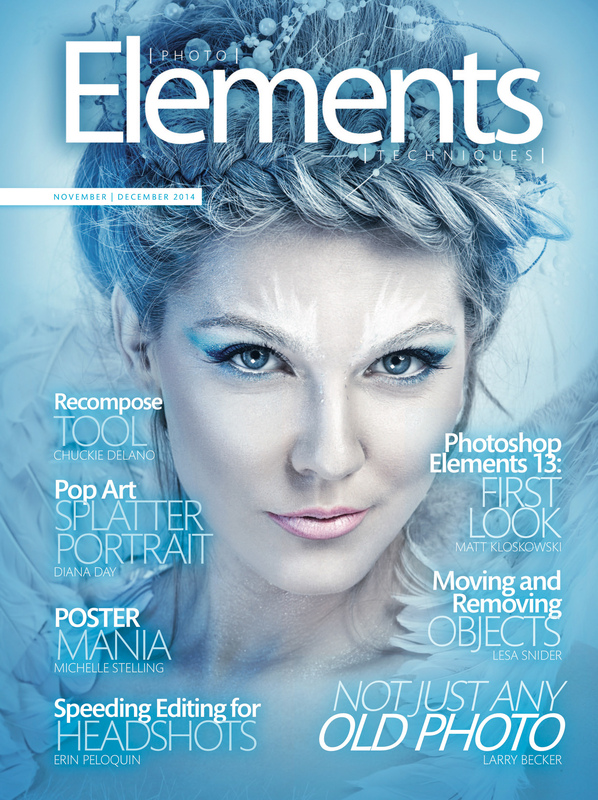 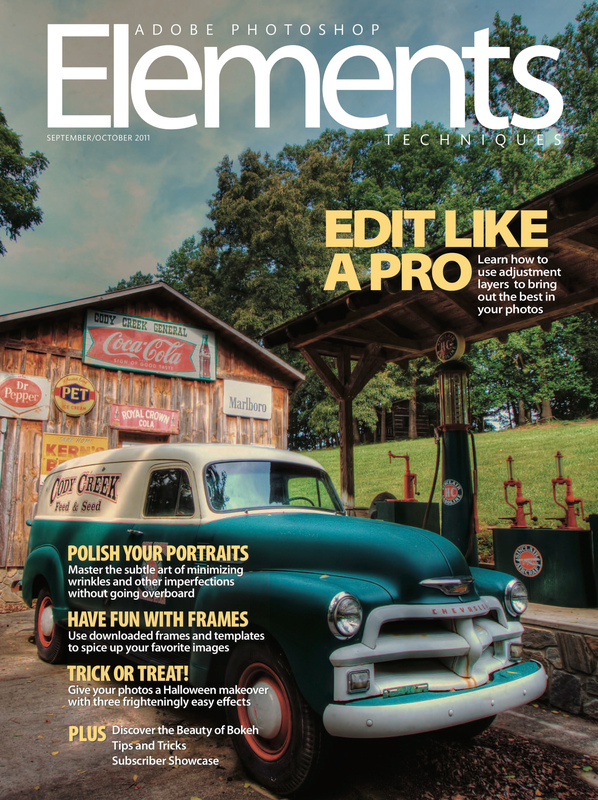 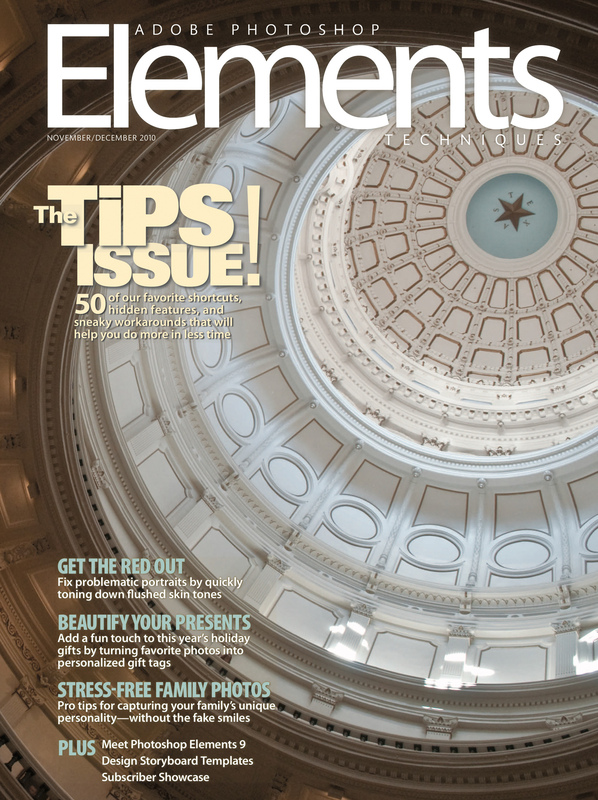 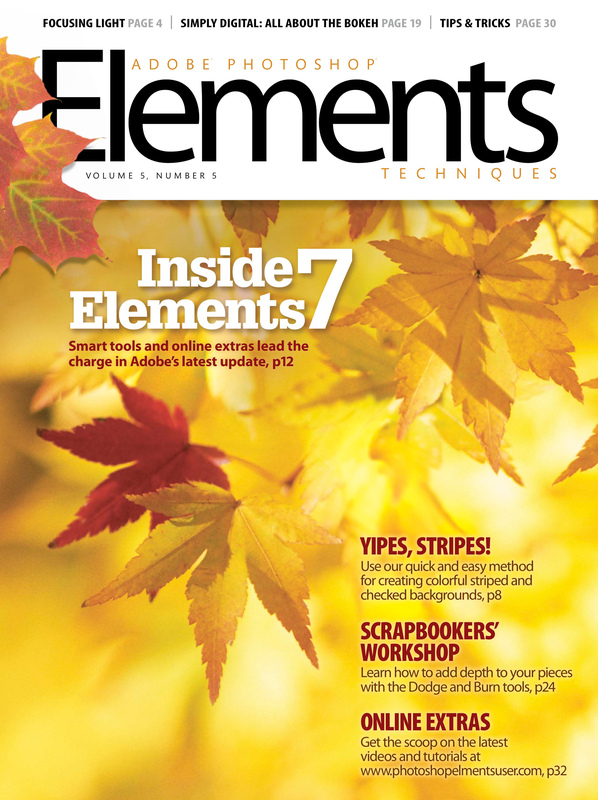 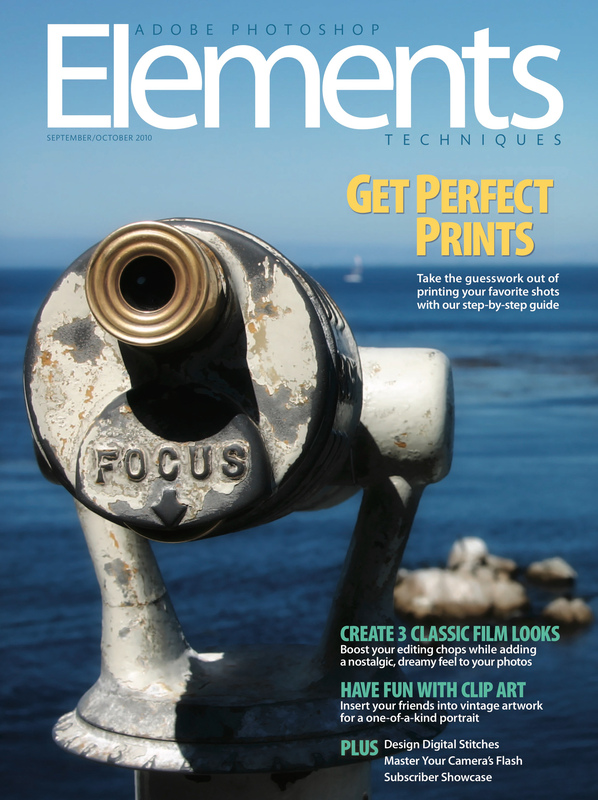 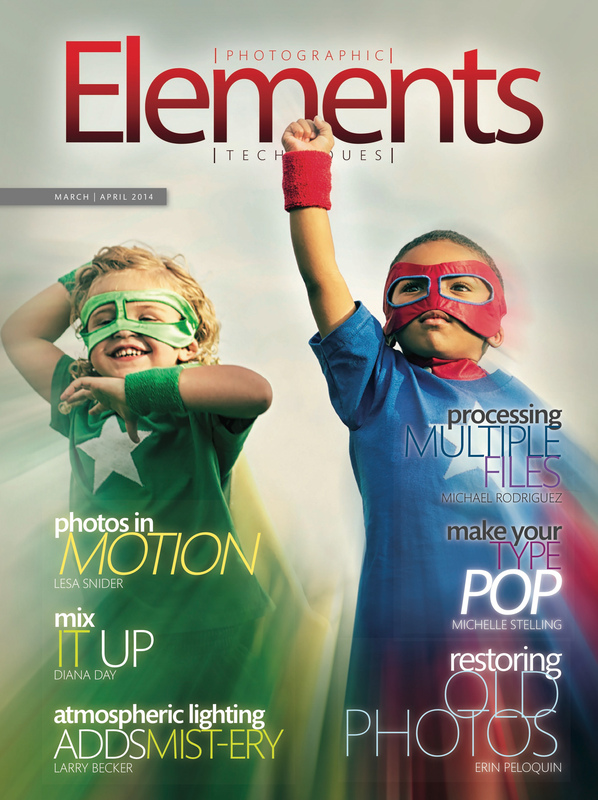 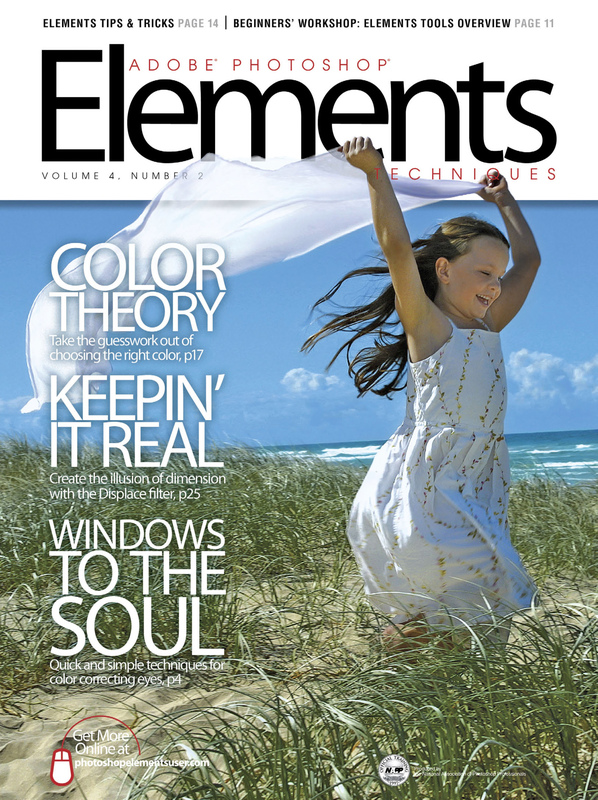 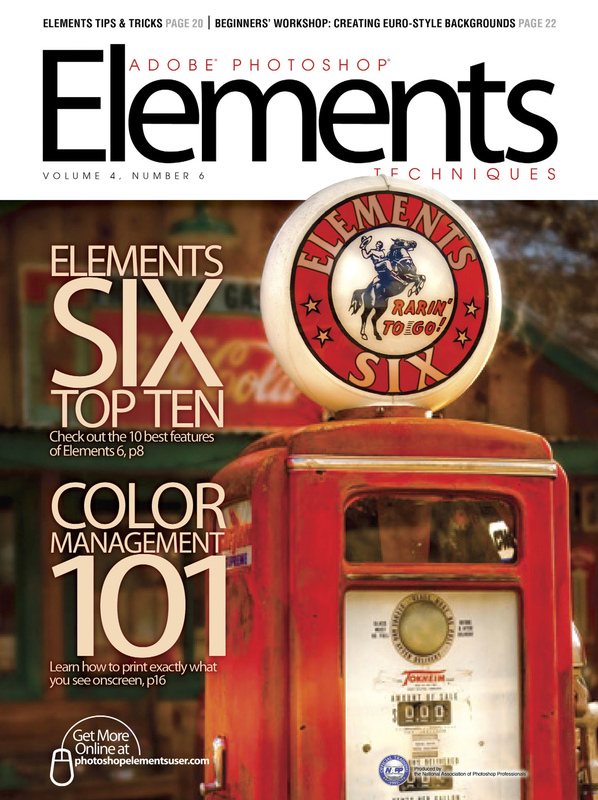 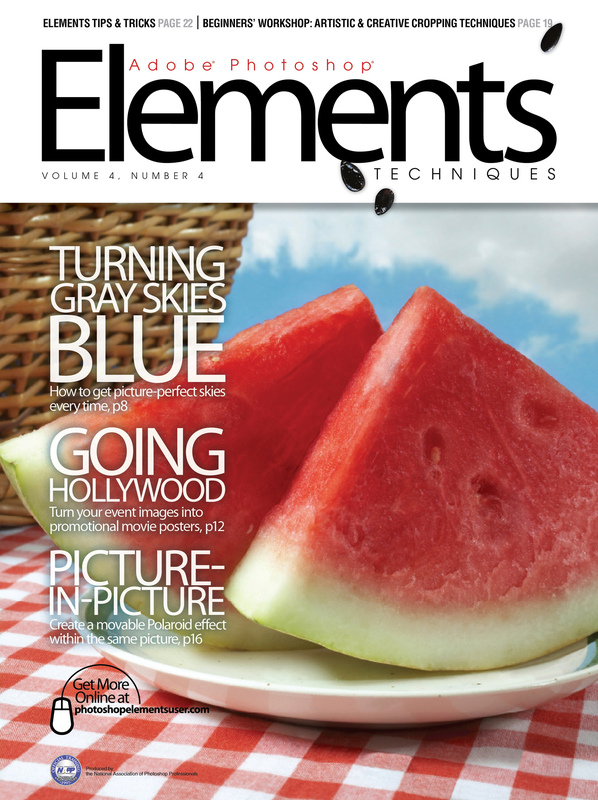 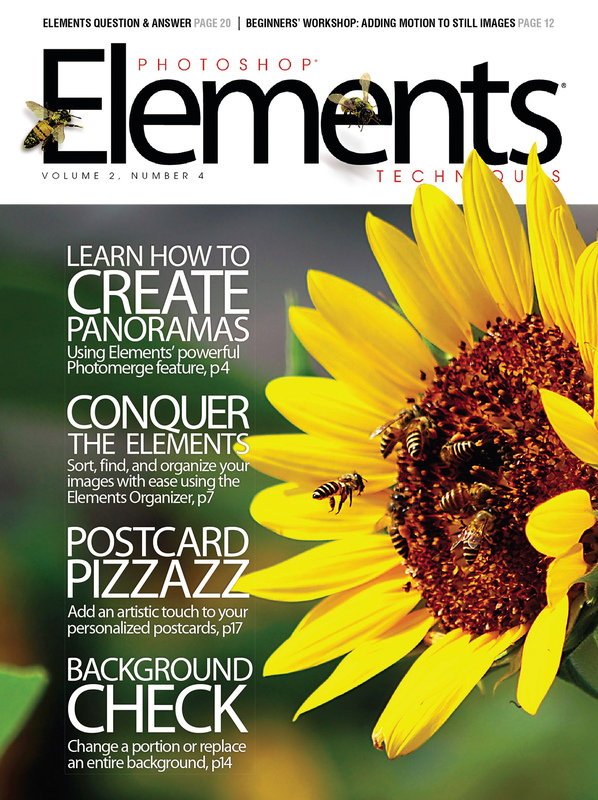 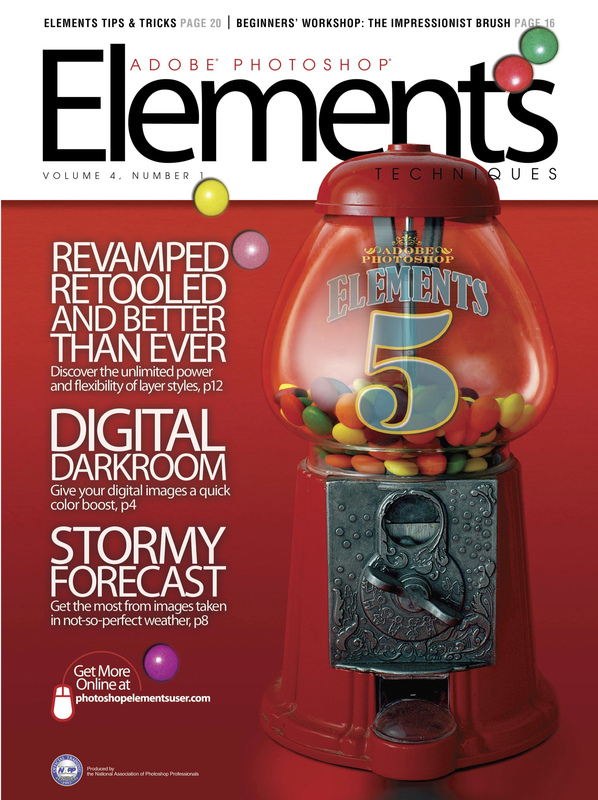 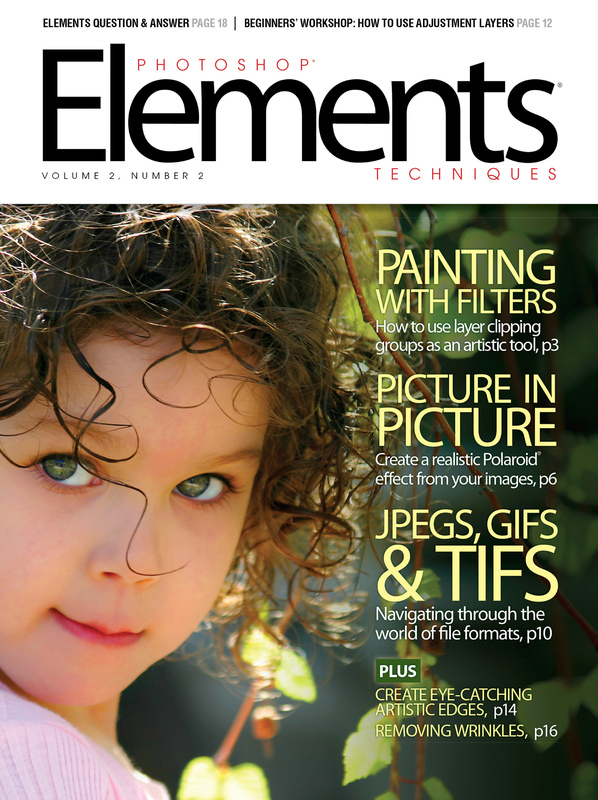 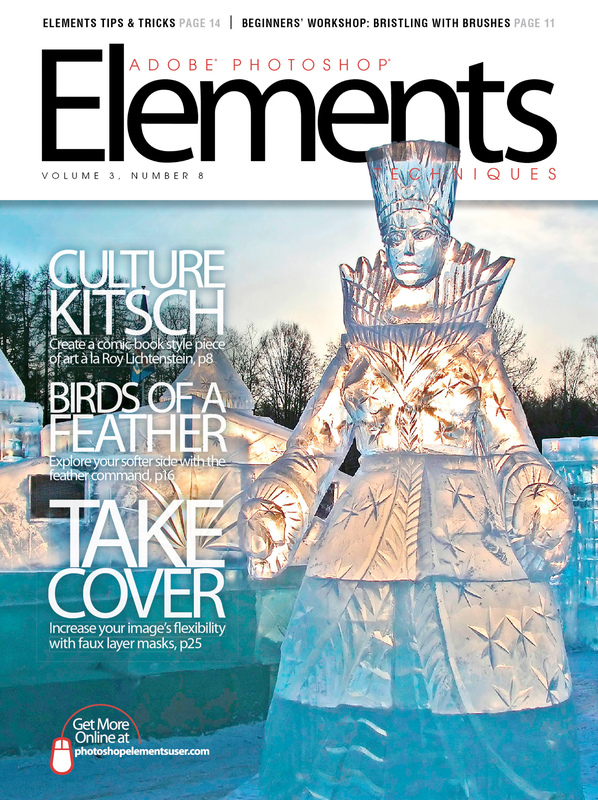 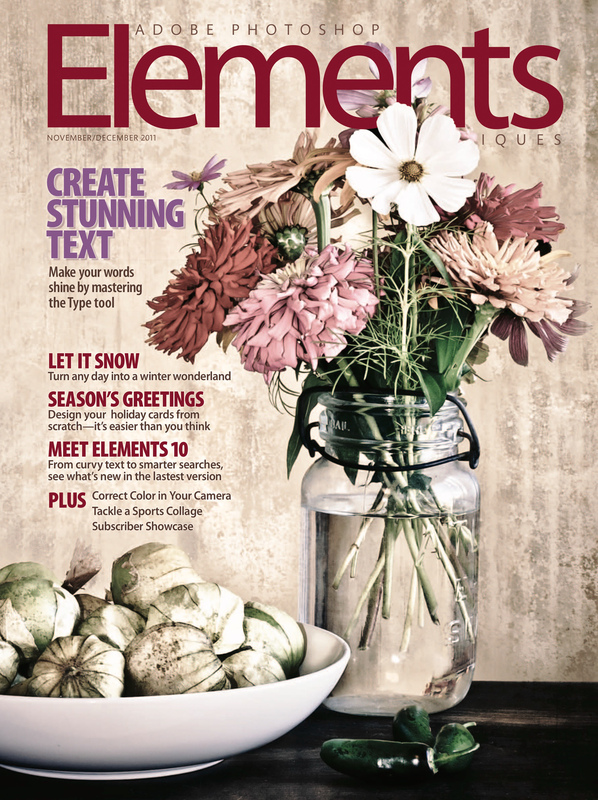 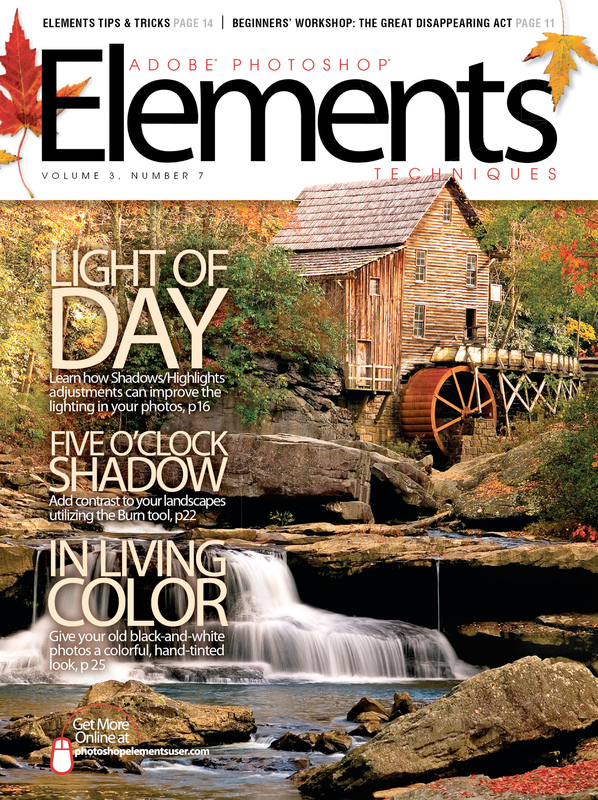 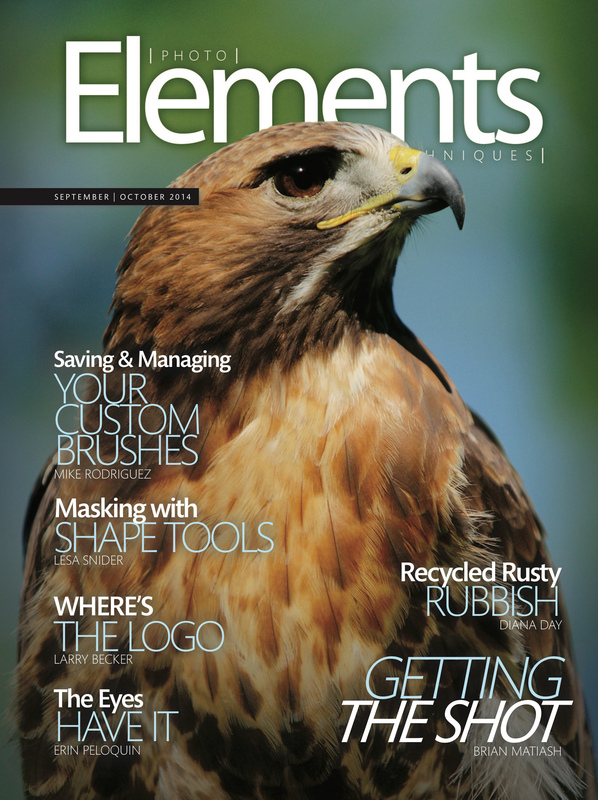 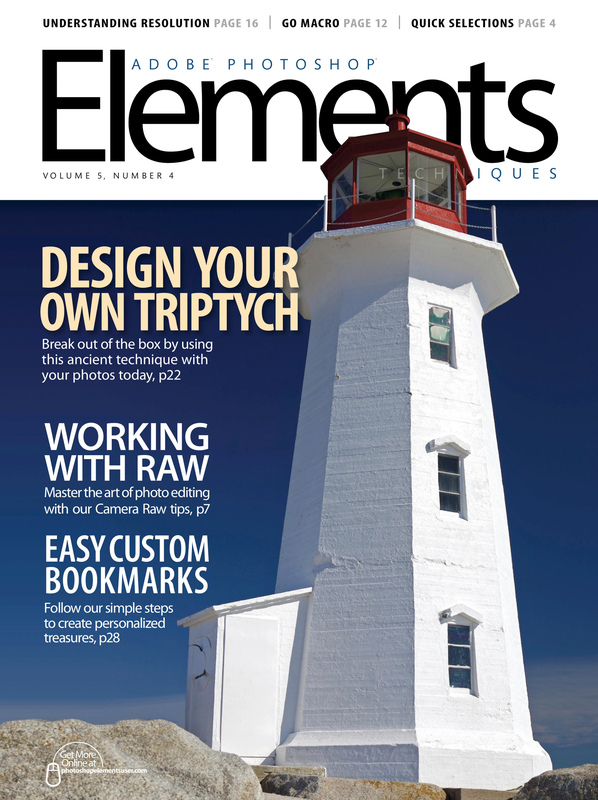 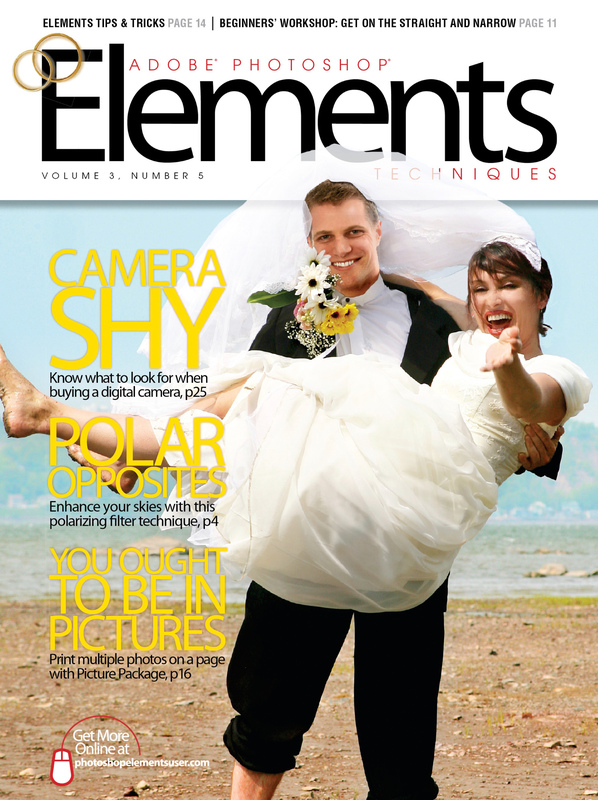 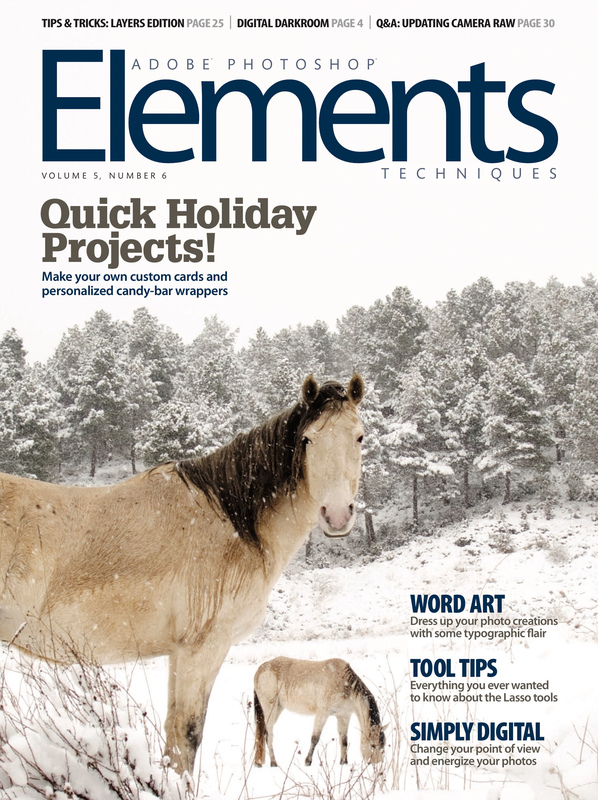 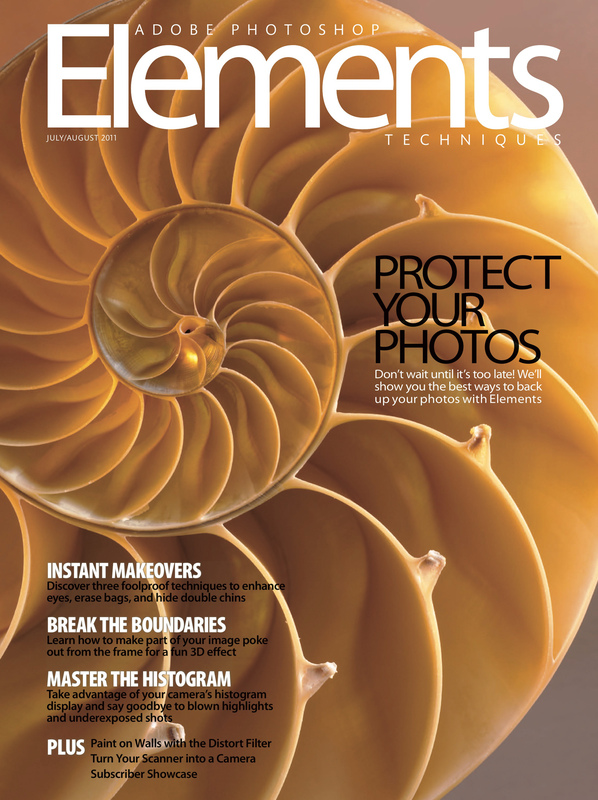 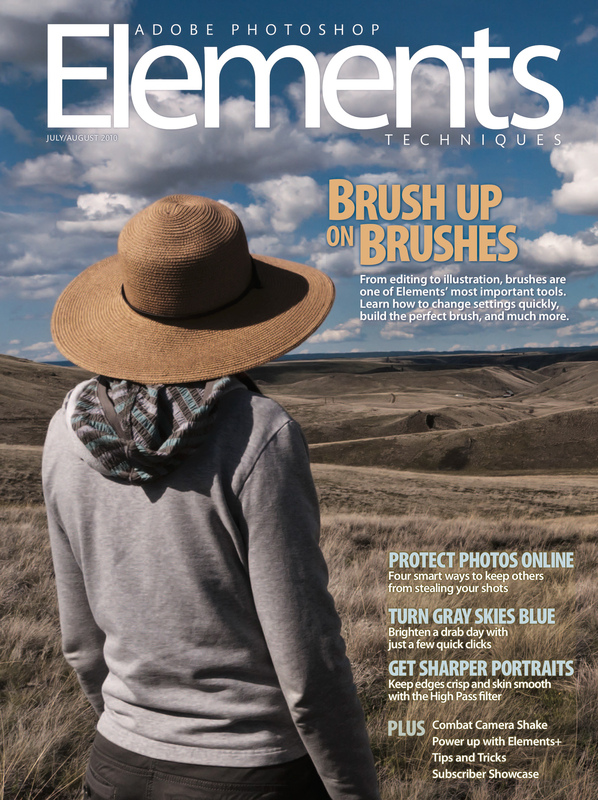 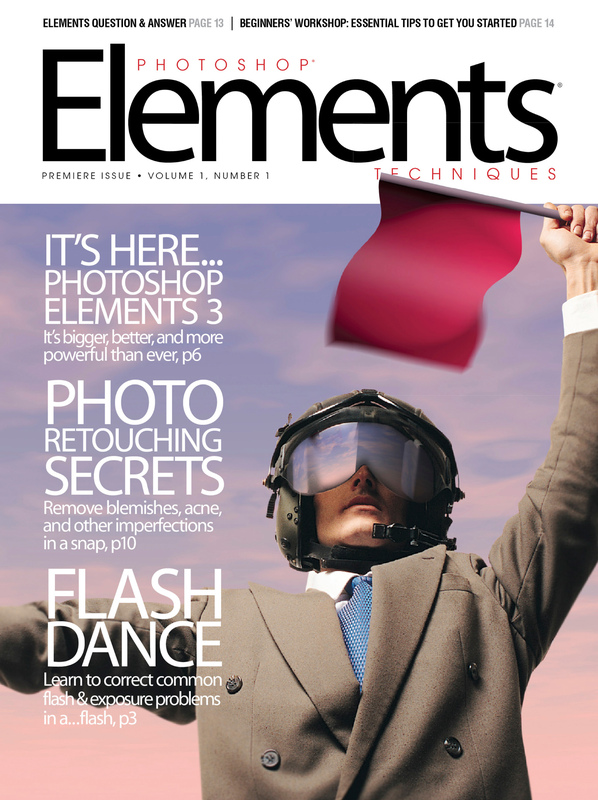 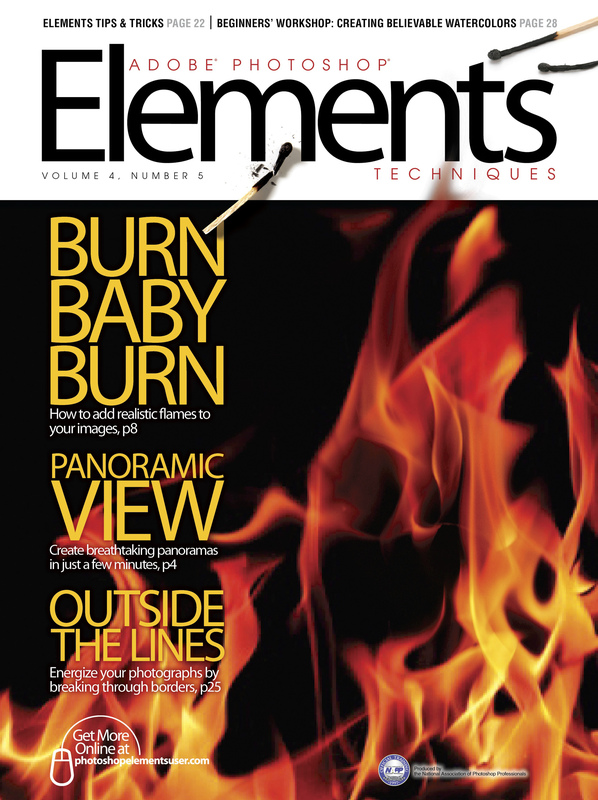 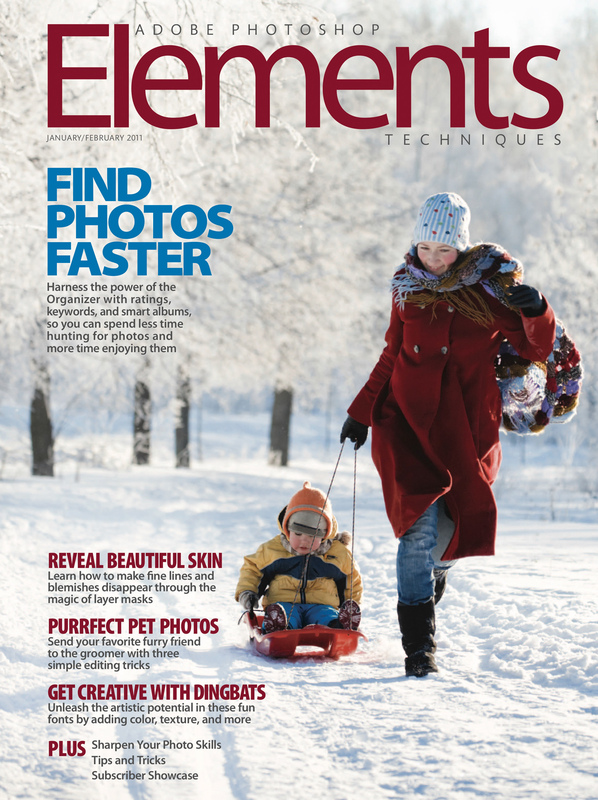 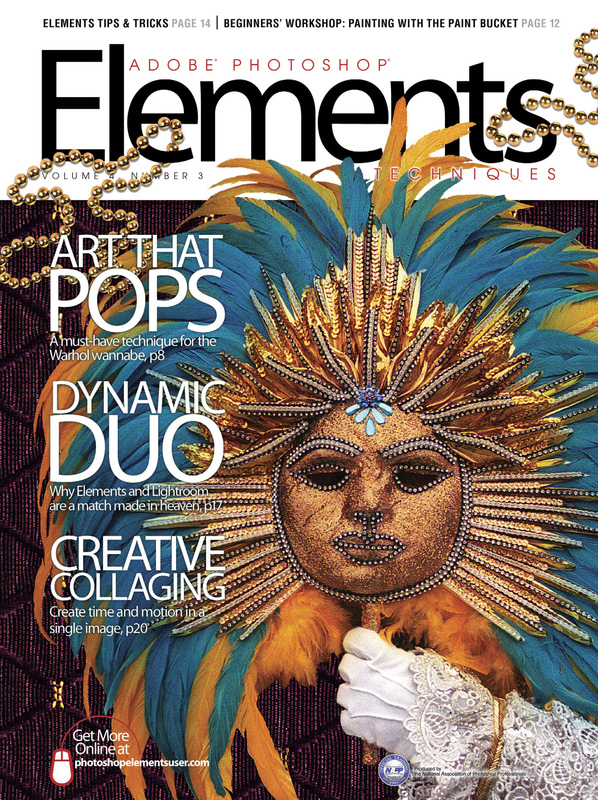 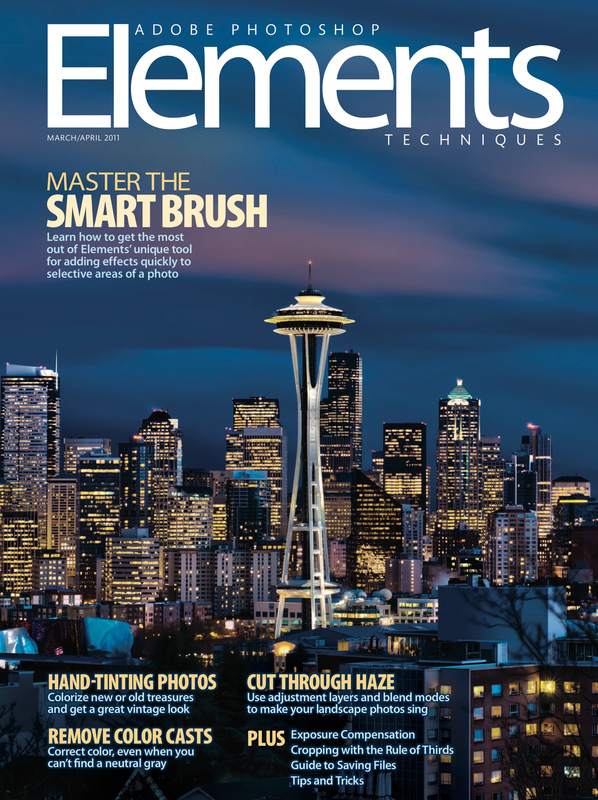 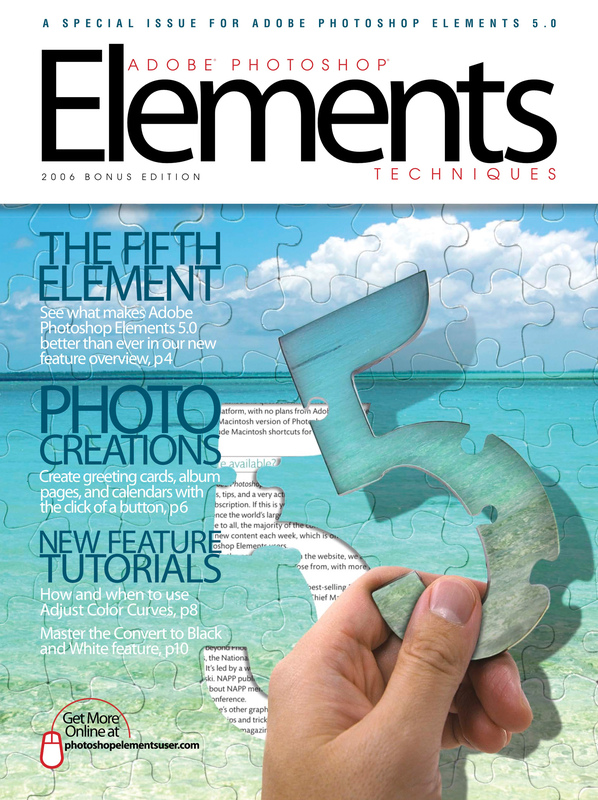 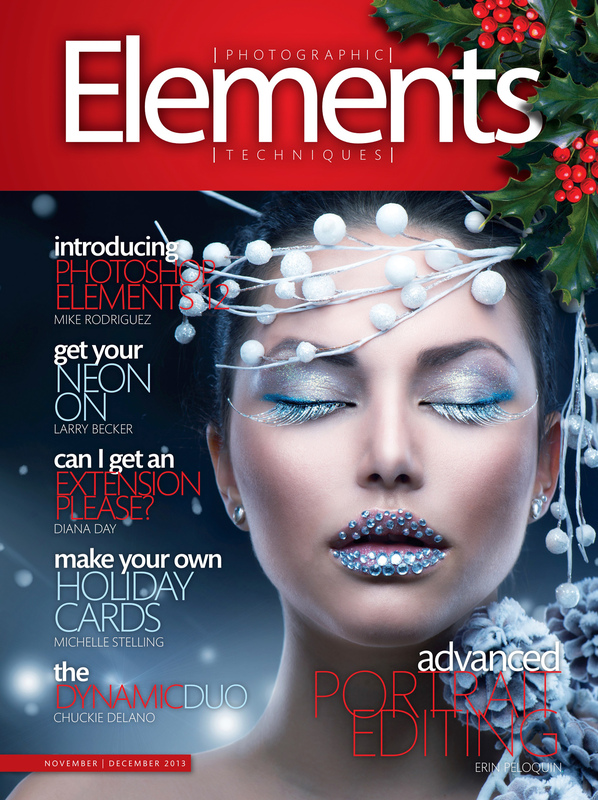 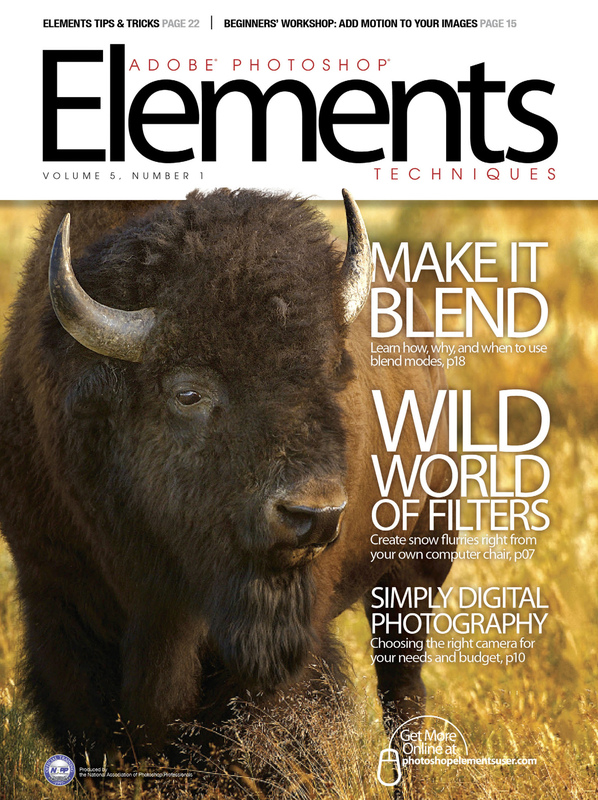 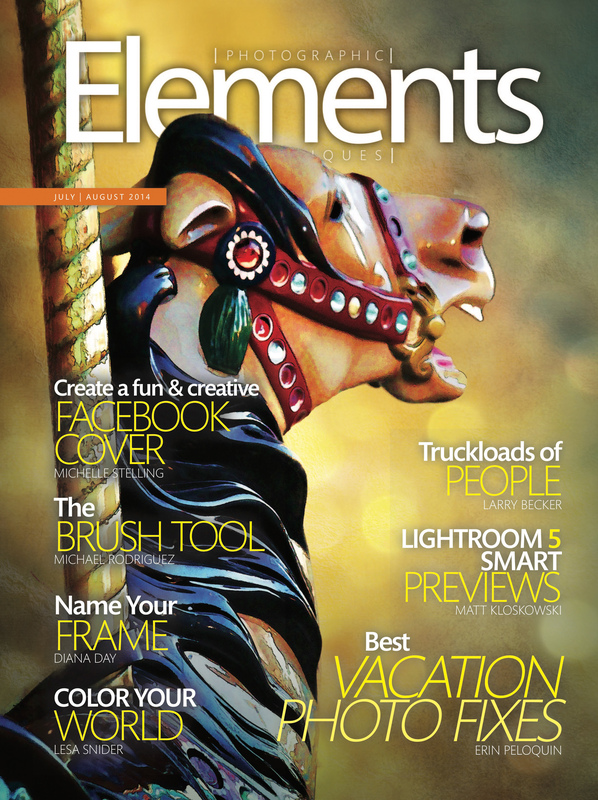 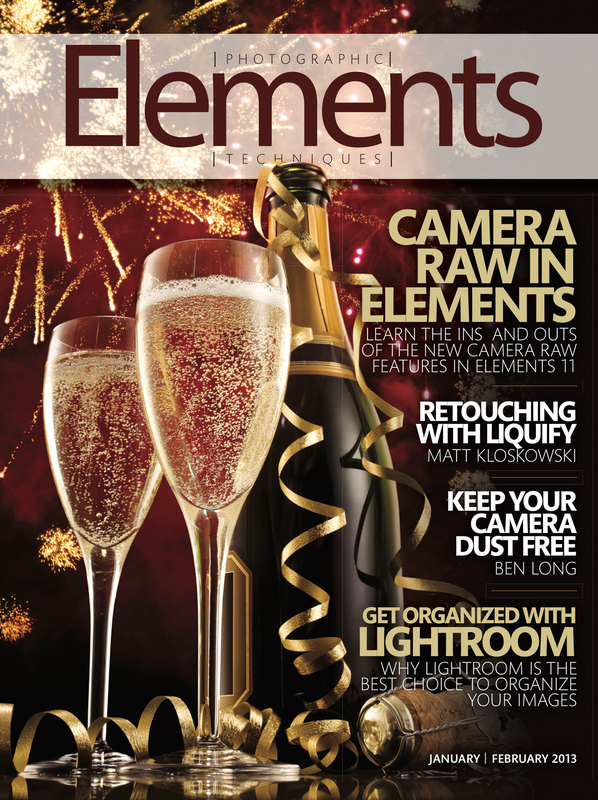 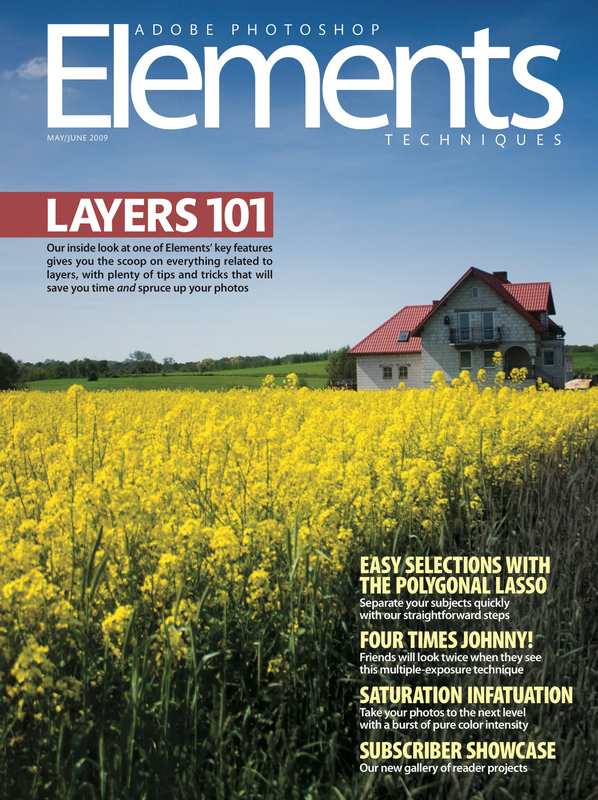 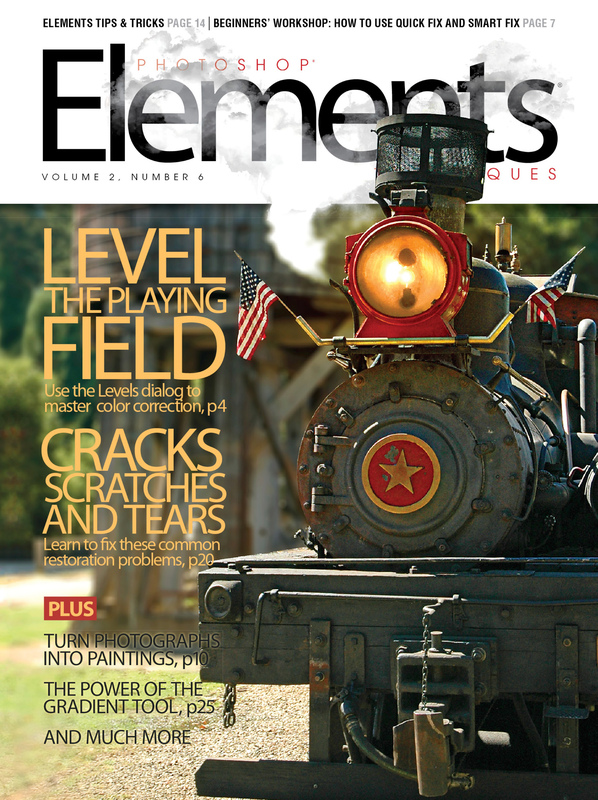 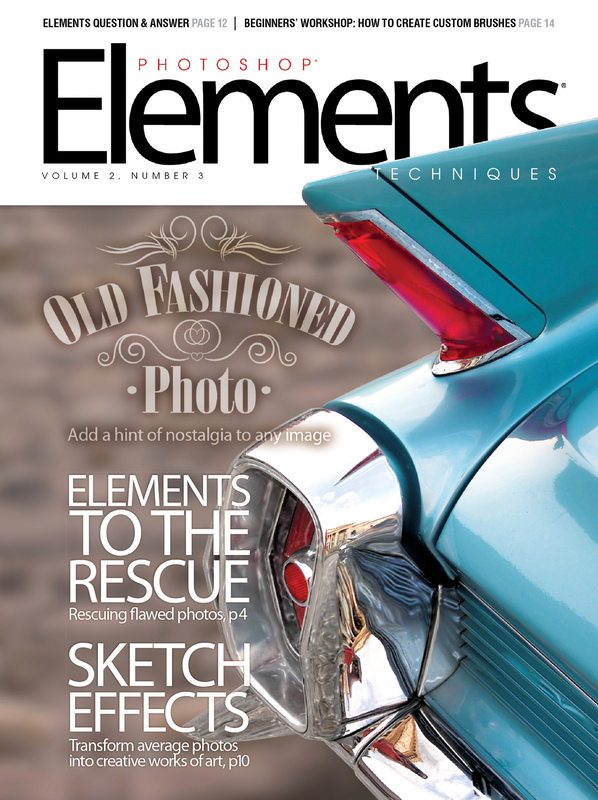 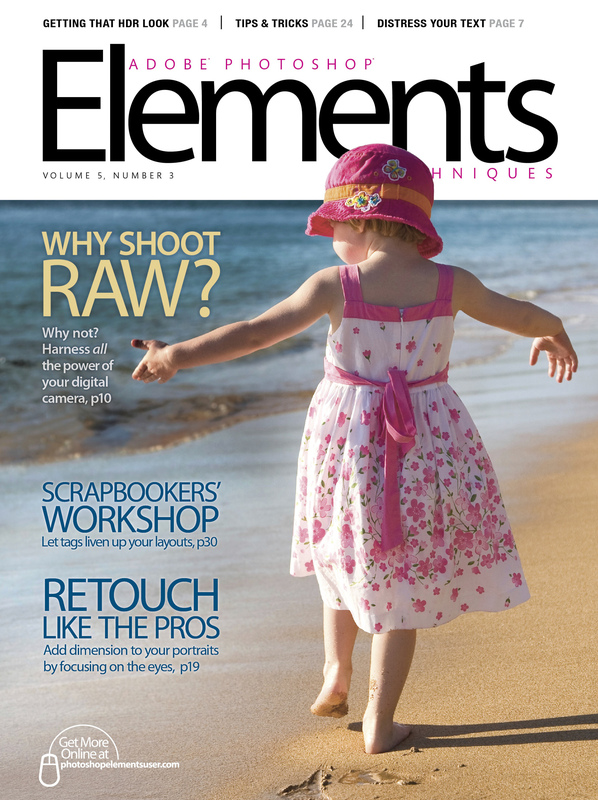 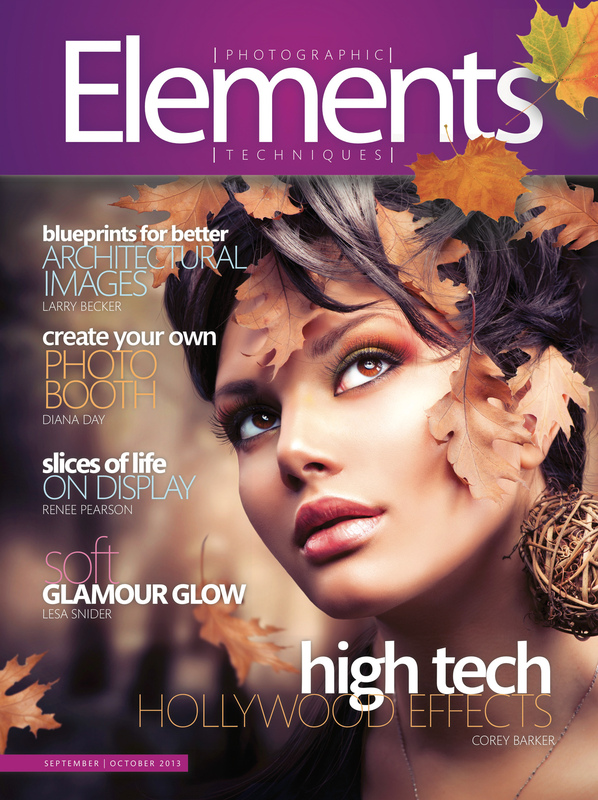 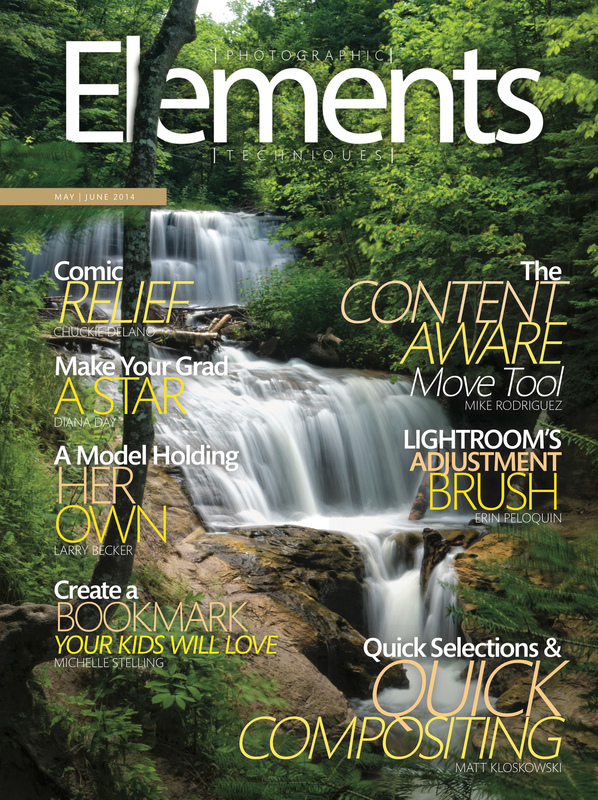 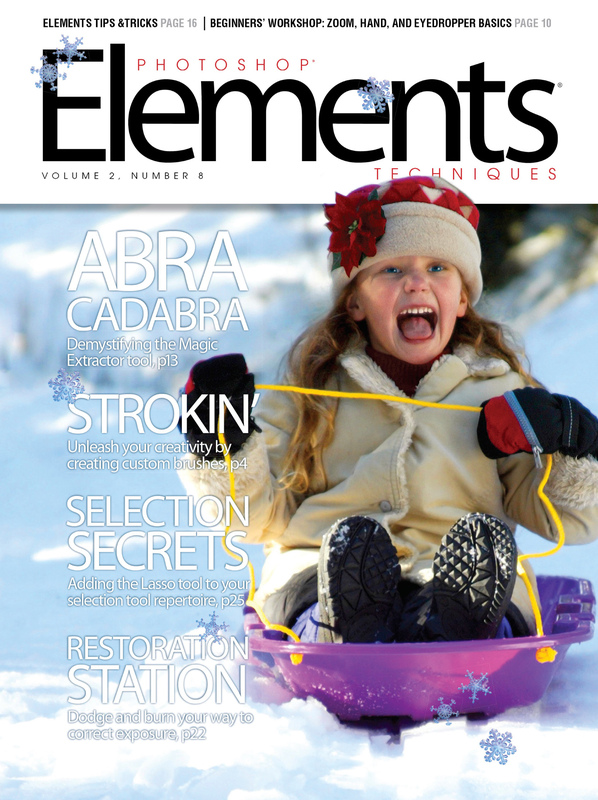 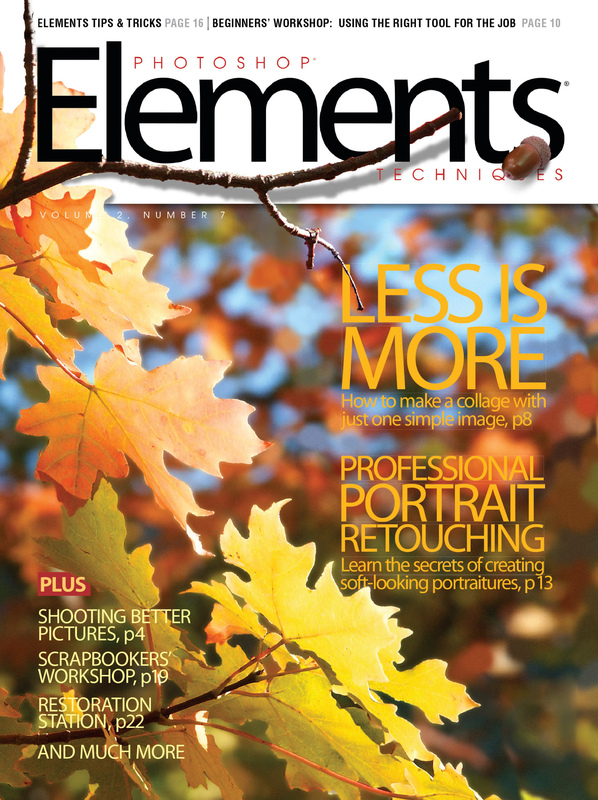 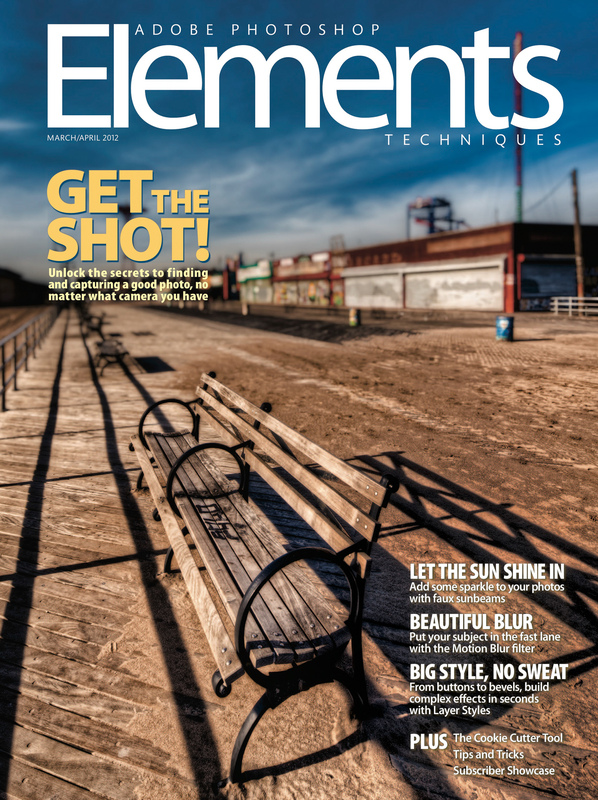 Welcome to the Photoshop Elements Techniques (PET) magazine archives. 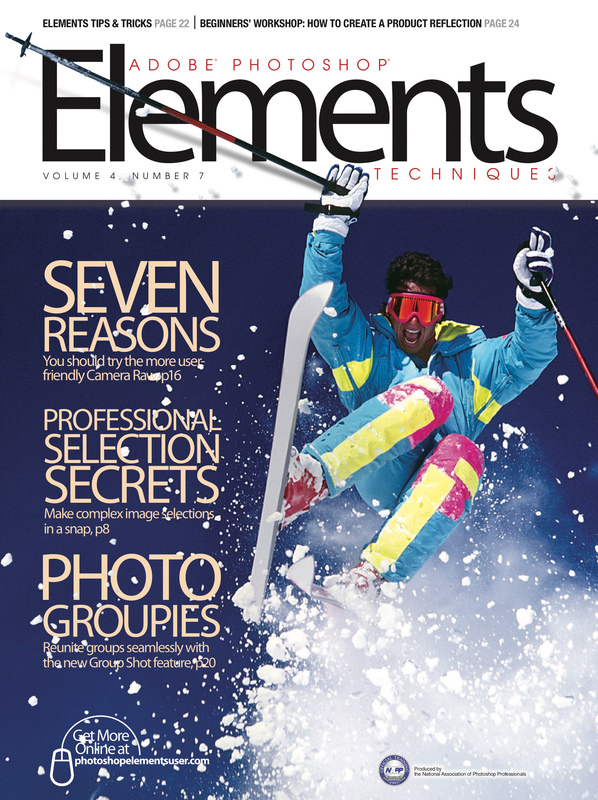 Here, you’ll find PDFs of 85 issues published from 2004 through 2016, along with any sample files associated with each issue. 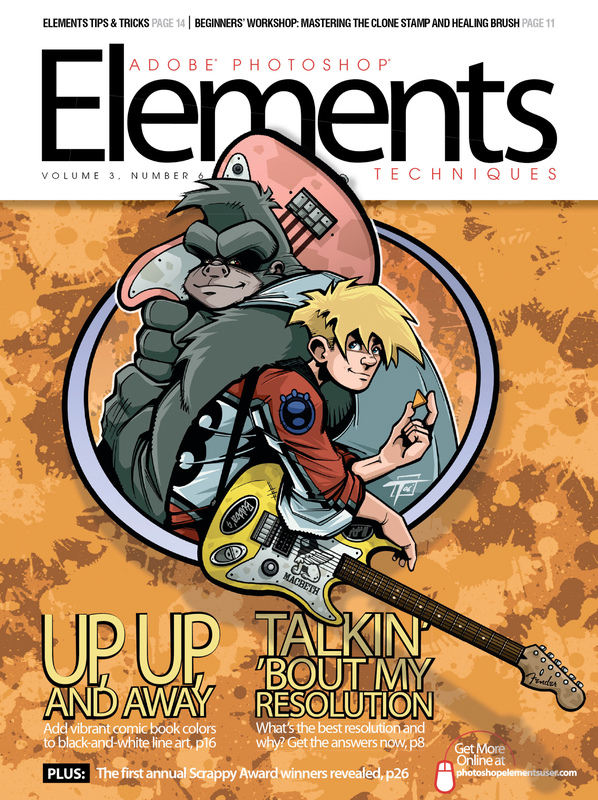 Each issue is listed below, with the list of articles in that issue, and links to download the PDF and the extras files. 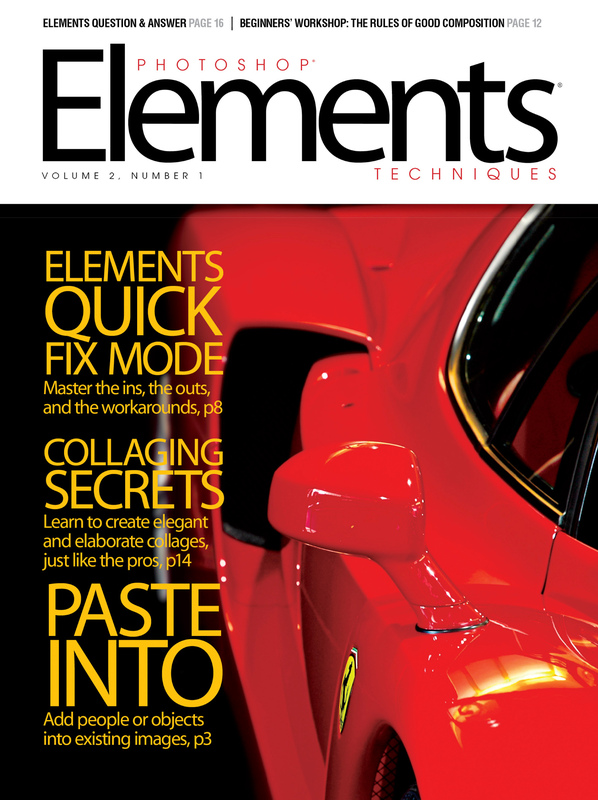 The extras are compressed as ZIP archives, which should expand properly on both Windows and Mac computers. 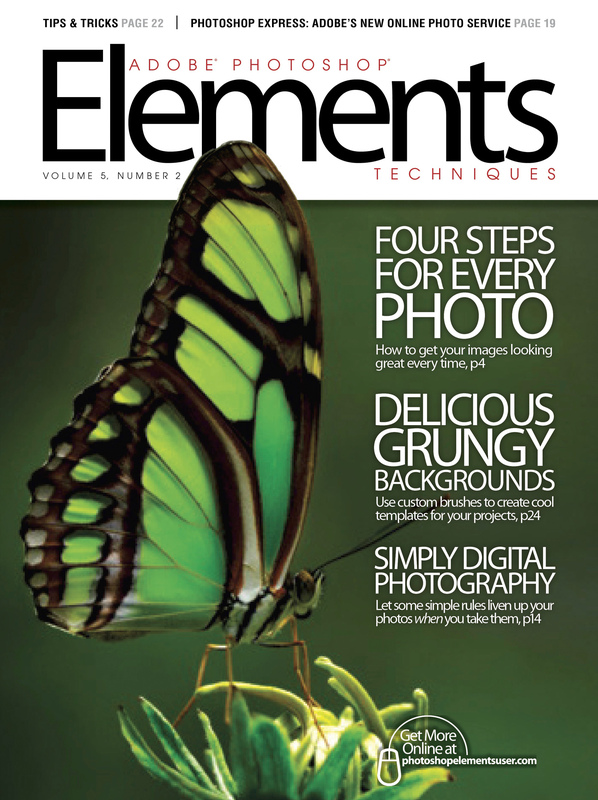 This page and the index have been designed to help people looking to get a specific article or issue of Photoshop Elements Techniques. 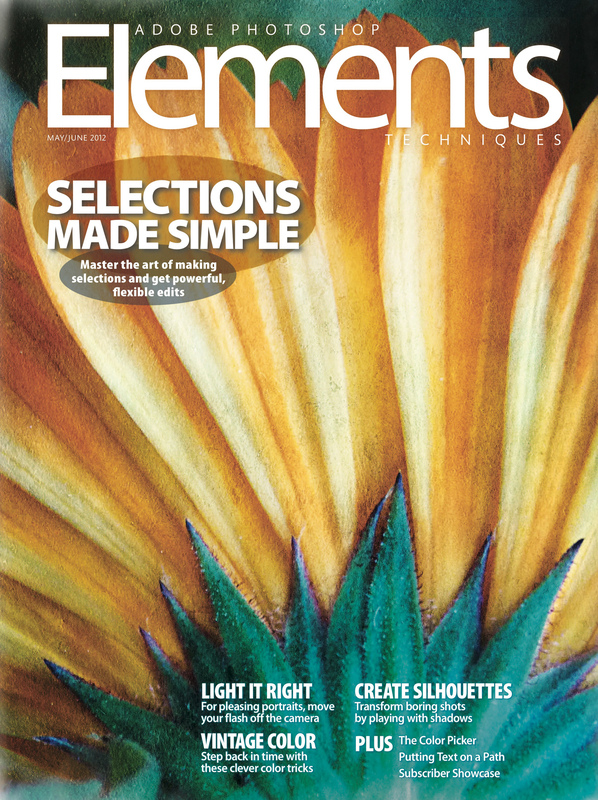 If you wish to download all of the issues, we have created a set of links to make the process easier (for you, and our web server.) 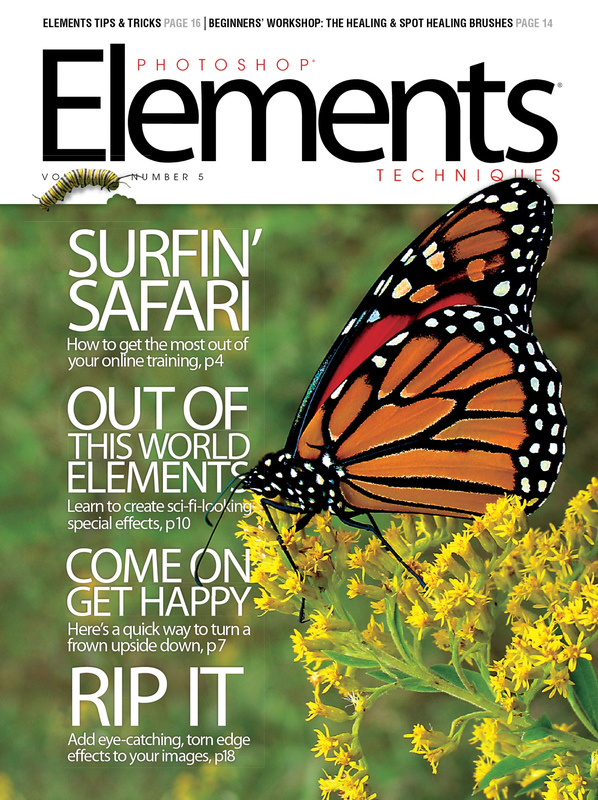 Go to the Magazine Downloads page for those links and more information about getting these files. 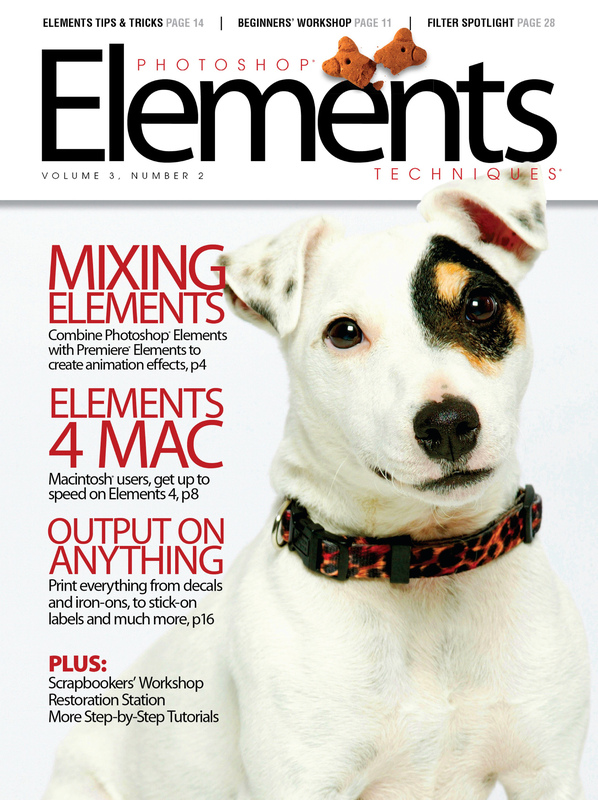 If you have other questions about PET or working with these files, please see our FAQ. 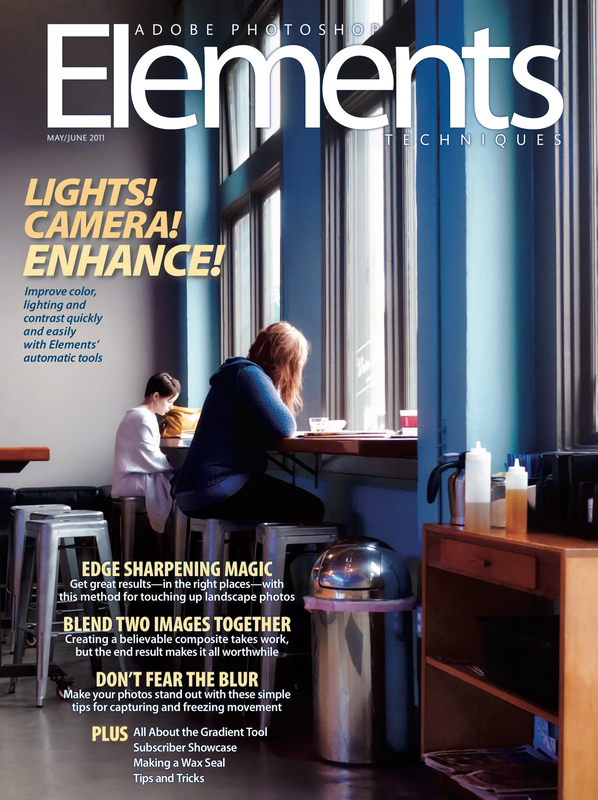 If you'd like to stay informed about things we might be doing with regards to Elements in the future, you can sign up for our CDP mailing list (if you haven't already) via our PET sign-up form. 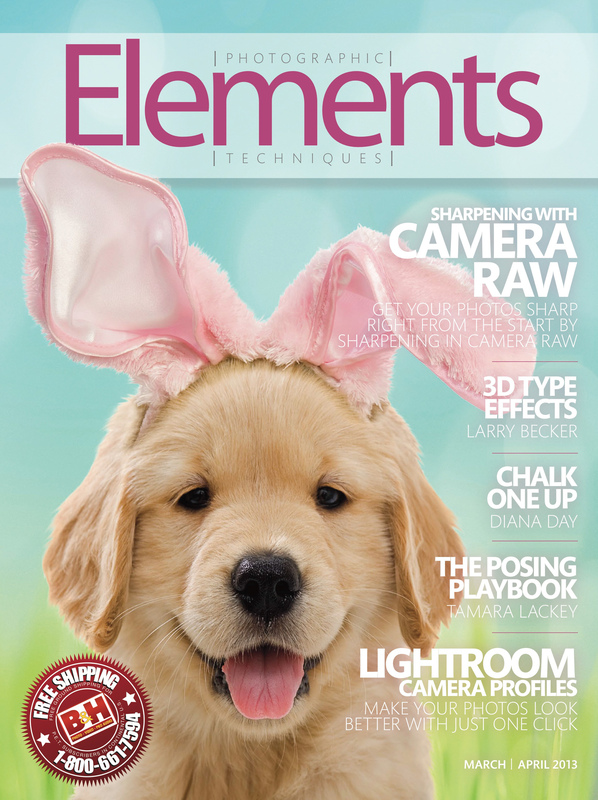 Just make sure you check the PET Updates box. 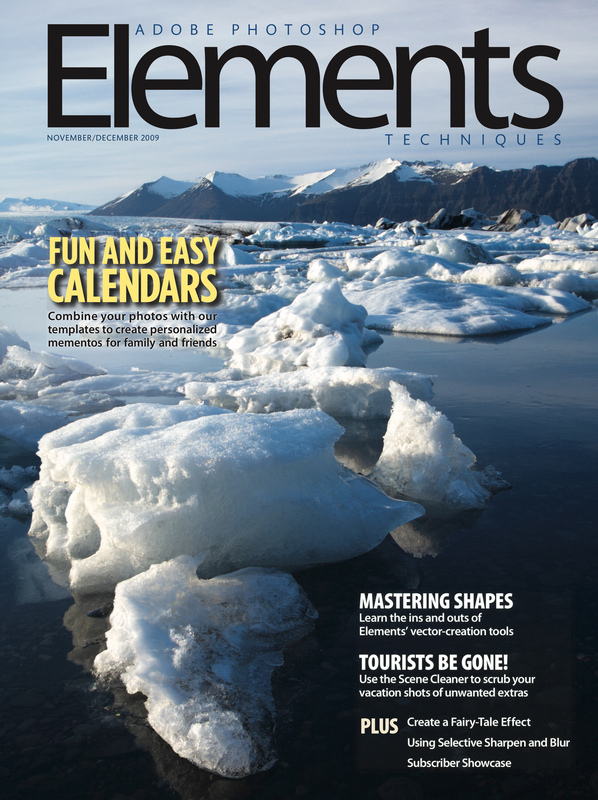 We won't email frequently and promise not to spam you or do anything other than send you updates about the site. 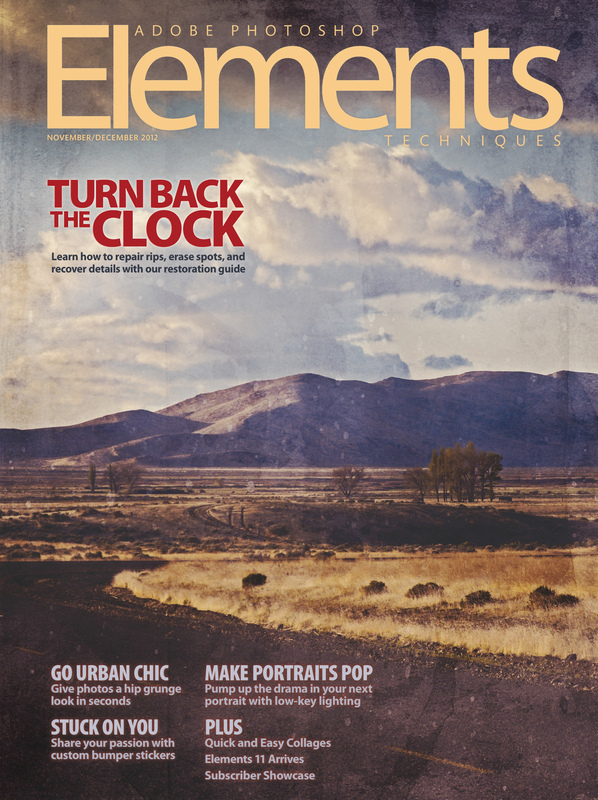 Back To The ’60s: Make Pop Art! 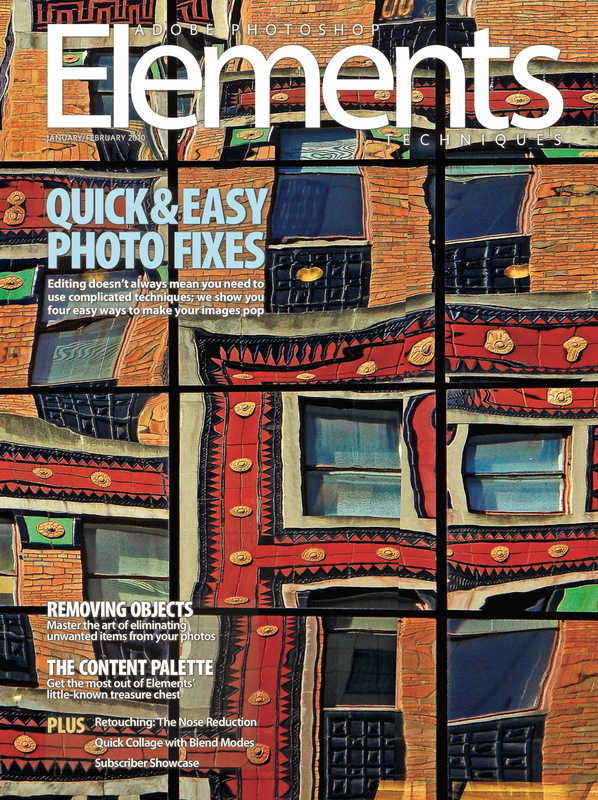 Too Much Flash Or Wish That You Hadn’t?